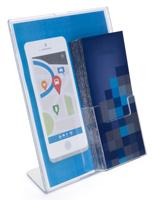 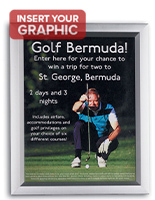 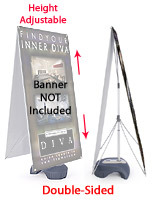 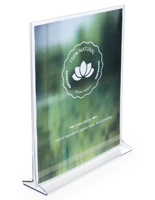 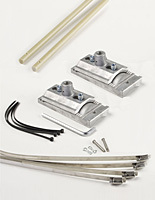 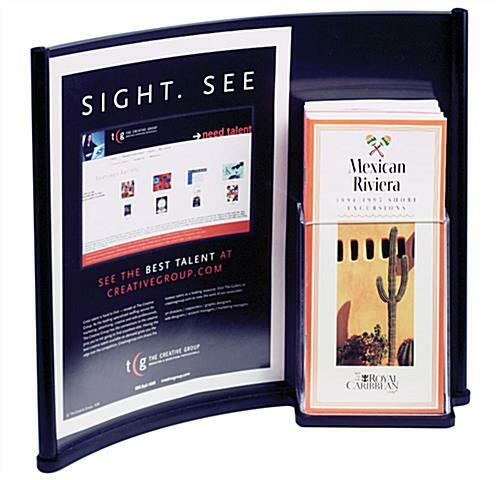 Sign Holder - This concave combination sign & brochure holder is highly effective for advertising graphics despite its compact 13-1/2" wide by 11-1/2" high size. 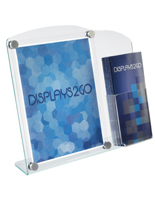 The countertop unit holds either 8-1/2" x 11" or 13" x 11" graphics, so users can choose just how to customize their display. 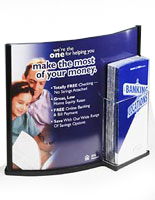 Additional printed materials, like standard 4" wide tri-fold brochures, are easily slipped into the 1-1/2" deep pocket.